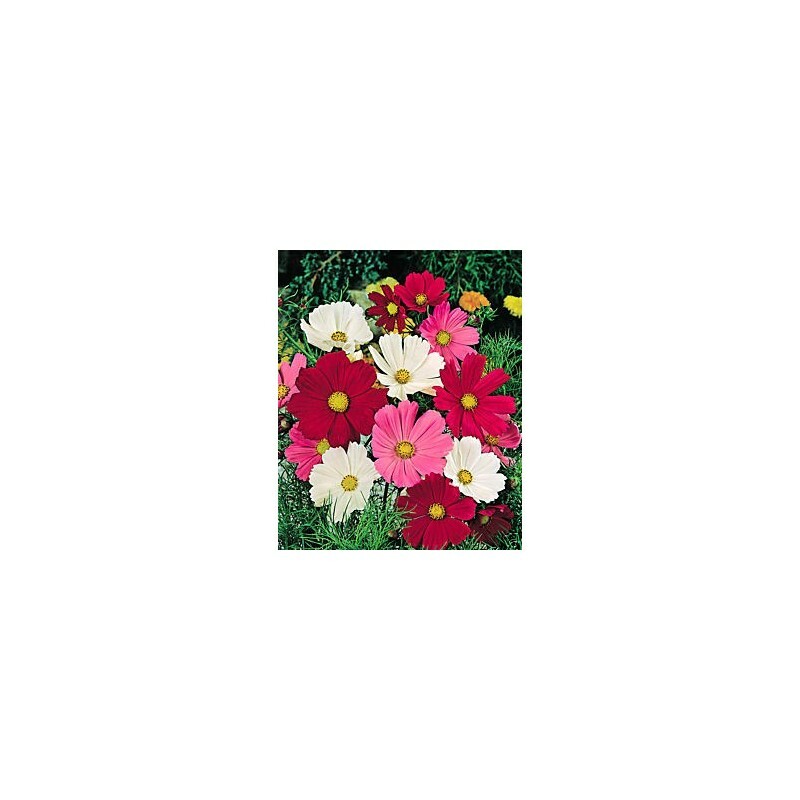 Tall single-flowered mixture for back of borders. The fern like foliage makes this plant an amazing back of border feature and an amazing cut flower. Flowers all through the summer into October. 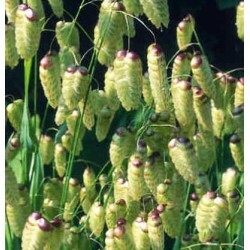 Grows to about 1 metre tall. 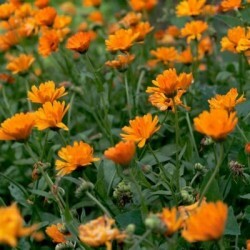 Sow the cosmos flower seeds about 0.5 cm deep in March-April inside in small pots or seed tray in fine compost. 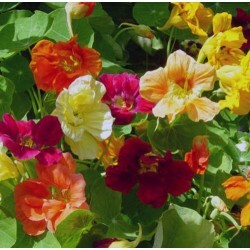 Can also be sown directly outside in May into well prepared, finely raked soil. Transplant seedlings into bigger pots when large enough to handle and grow them on in cooler conditions. Acclimatise to outdoor conditions and plant out into final position after all risk of frost has passed. Prefers full sun and well drained soil.